and then repeat all of those questions when it comes to boosting? We were just like you but now we have created for both a Agency and for Crush It In Real Estate business pages that have thousands of followers. 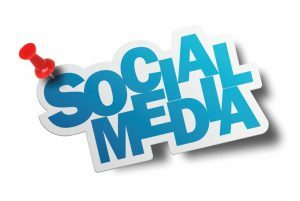 We will share all we can with you in training videos, downloadable guides, blogs and more right here on our Social Media Tips Page! Please fill out the form on the bottom of the page if you are looking for any specific guidance and we will be happy to help! 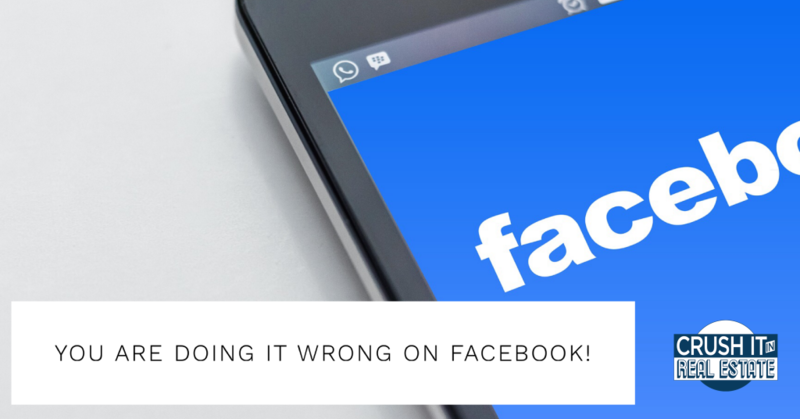 If you are a Realtor trying post, boost and otherwise convert people from FB you are probably making one of these 7 mistakes! You are probably doing a lot of things right as well but these 7 mistakes could be costing you. Don’t give up on FB just on these mistakes! 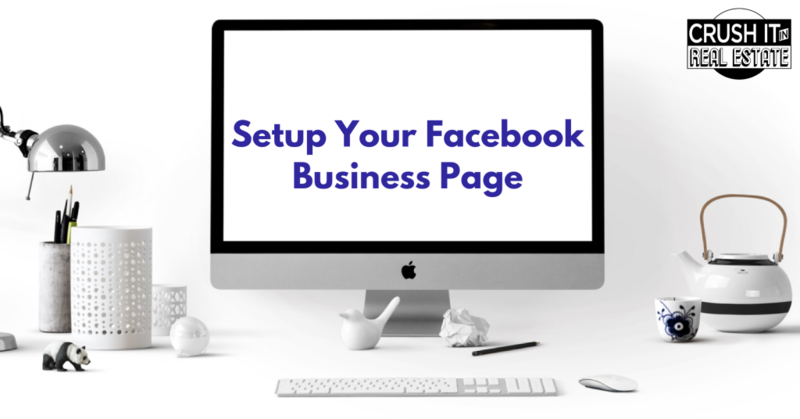 Setting Up Your Facebook Business Page! You have tons of friends on your personal but you are limited in growing your audience from there! So it will be necessary to have a Business page in order to boost posts and advertise yourself as the local realtor. We have an easy step-by-step guide that will teach you exactly how to set up your Business page. One of the highest lead generating posts you can have is a Coming Soon. But you will not see a single lead if you do it incorrectly! Want the leads? 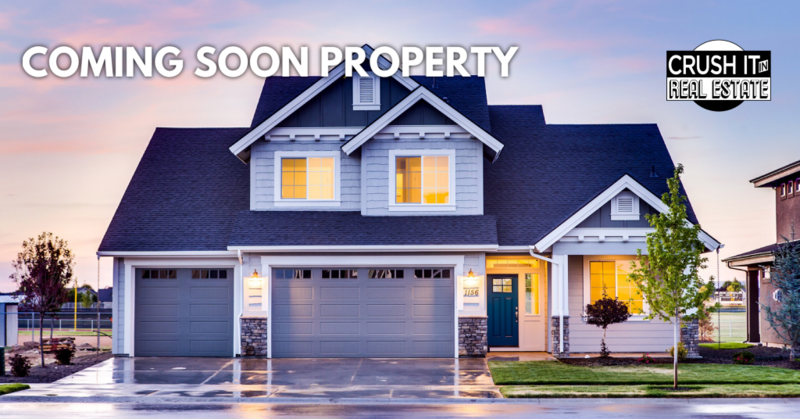 Download our coming soon properties on Facebook guide to learn exactly how to make them a lead producer!